Nothing can compare to good old milk and dark chocolate but white chocolate is great too when paired with the right ingredients. 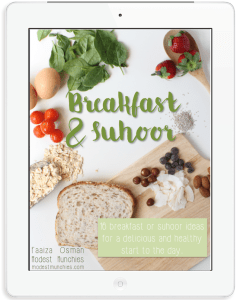 Flavours like peanut butter and nuts work well and so do tangy and tart fruits. The hint of sourness helps to cut through the sweetness of the white chocolate. What better fruit than raspberry. Am I right? 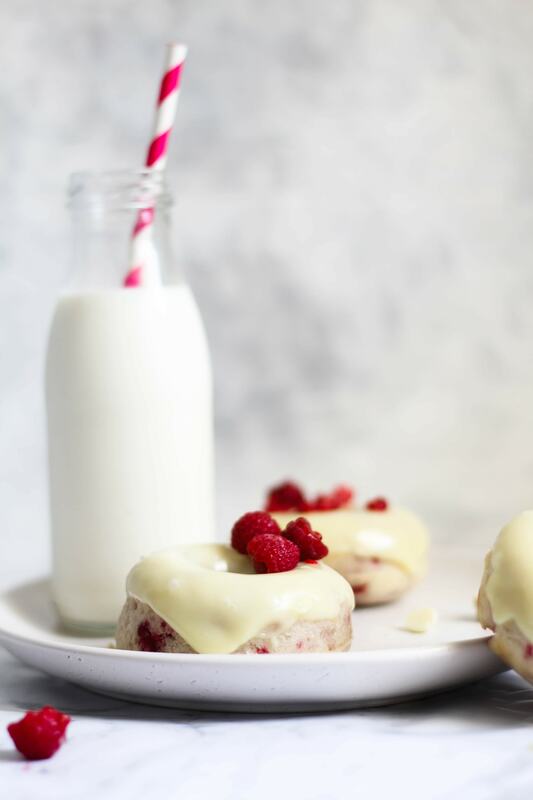 Who doesn’t love a good white choc and raspberry combo? 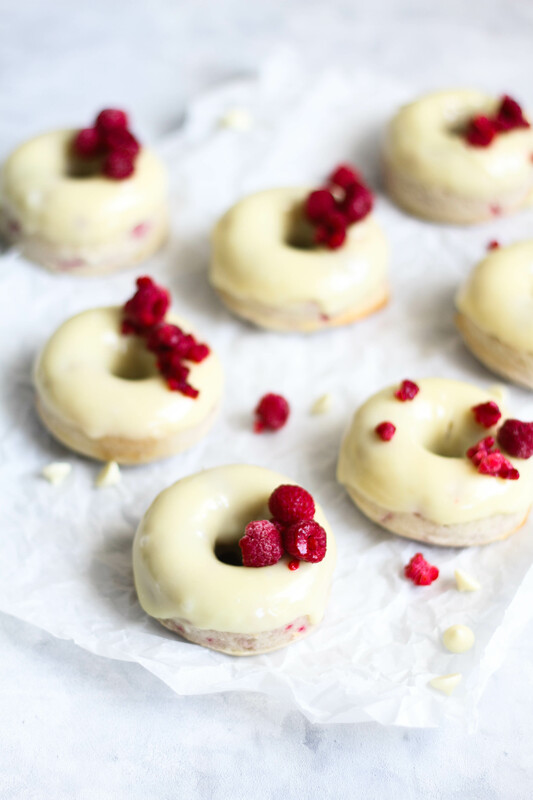 I love my white chocolate and raspberry muffin recipe so I decided to turn them into these delicious baked donuts. I recently purchased some donut pans and let me tell you this was the perfect first bake for them. 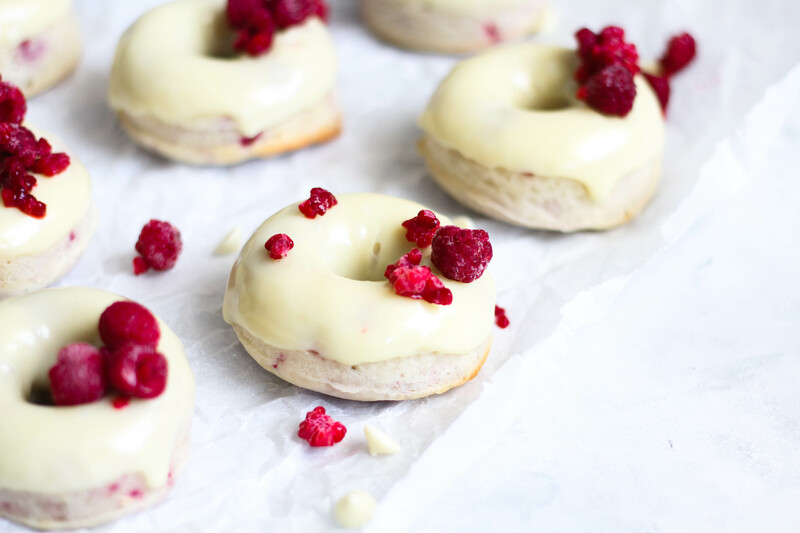 These donuts are packed full of raspberries and topped with a white chocolate ganache. My muffins have the white choc inside but I wanted something a bit different for these babies. The white chocolate ganache on top is such a welcomed addition and just makes the raspberries sitting on it POP! So let’s talk about these raspberries. I used frozen for the insides of the donut as well as frozen raspberries for the decoration. I know, I know, frozen raspberries aren’t best idea! For the inside it’s a definite go. For the outside, not so much, unless of course you’re planning to eat these straight away or at the very least on the same day. Freeze dried raspberries would have worked so much better, so if you have access to them then please do throw some on. If not, fresh raspberries would work well too, just put them on before serving, and if you’re in absolute dire need like I was then a little frozen raspberry sprinkle isn’t going to hurt anyone. Preheat your oven to 180c and spray your donut moulds. 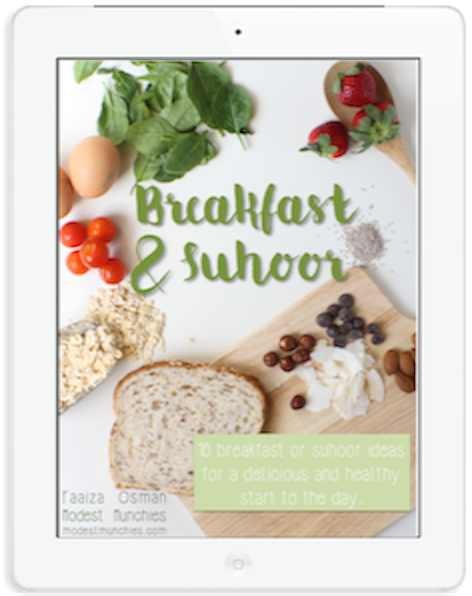 In a large bowl, add flour, baking powder and sugar. Mix well. To the dry ingredients, add in oil, vanilla, egg and milk. Mix until just combined. Pour batter into moulds until almost filled. Place in the oven for 20-25 minutes until the donuts are springy when touched or a skewer inserted into the donut comes out clean. Be careful with these as they tend to be undercooked around the centre of the donut. Let donuts cool in pan and remove once cool. Place the white chocolate in a microwave safe bowl and add in the cream. Microwave for 20 seconds at a time, stirring each time, until ganache is smooth. Dip the top of the cooled donuts and place aside to set. Top with fresh or freeze dried raspberries if using.